Home | Jonco Die Company Inc.
Jonco Die Company Inc. is a leading manufacturer of steel rule cutting dies and related tooling for the packaging industry. Applying our experience, innovation and the latest technology, we create solutions that will impact your bottom line. What keeps us going? Making sure you get what you need, when you need it. Built to your needs, our tooling can be made to convert paperboard, corrugated paperboard, plastics, rubber products and many other materials. 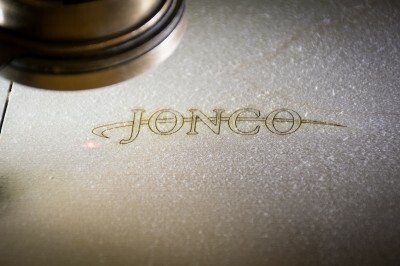 As your resource, Jonco Die Company Inc. inventories supplies for your diemaking and die cutting needs. Building on the foundation of a solid reputation.